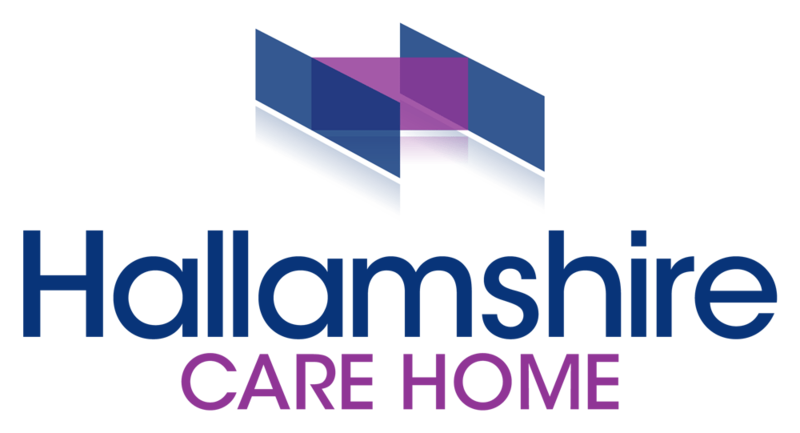 Residents are welcome to choose their bedrooms from those available and are more than welcome to personalise bedrooms with their own pictures, photos and furniture to assist in making the Hallamshire feel like Home. Arragements can even be made to re decorate a room to personal taste if required. We also have some rooms that are large enough to accommodate couples who wish to share a room, please ask for more details.